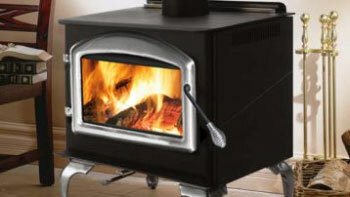 A wood burning stove r wood-pellet burning stove, woodburning fireplace or fireplace insert adds elegance and charm to any room, and can keep your home warm in the winter while helping you save money on energy bills. 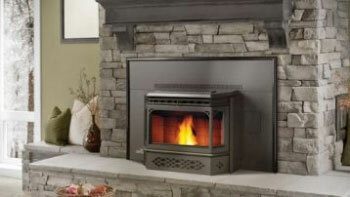 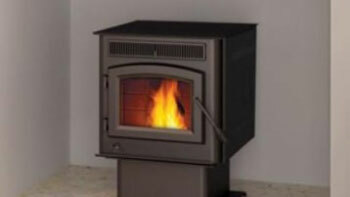 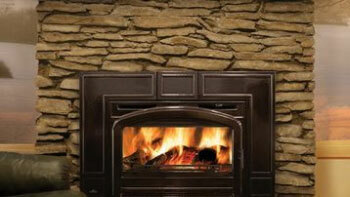 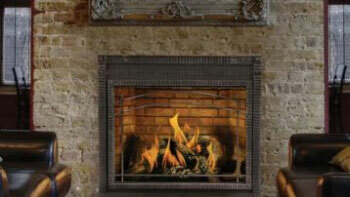 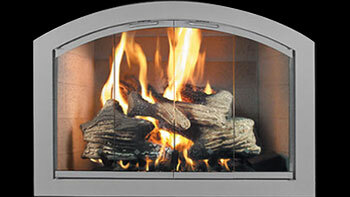 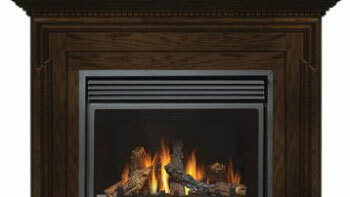 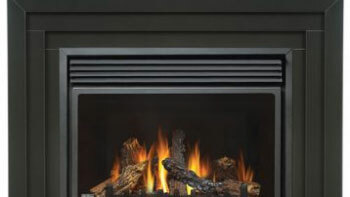 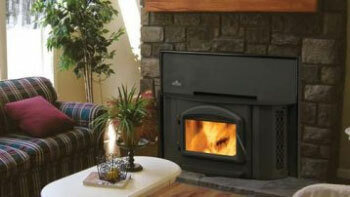 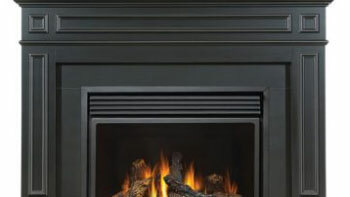 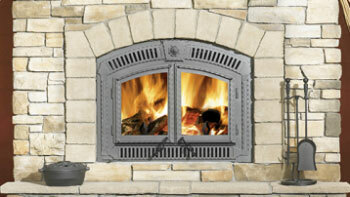 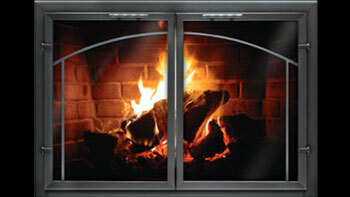 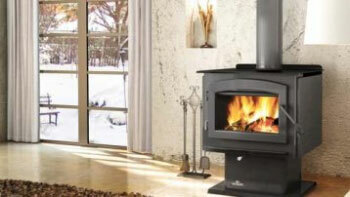 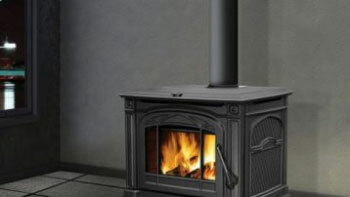 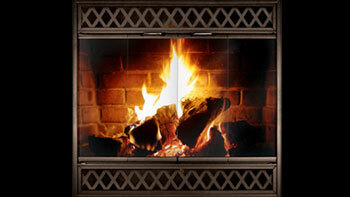 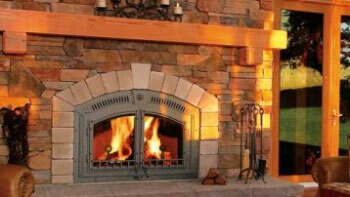 Chimney Champs LLC carries top of the line fireplace appliances including Napoleon and Timberwolf wood burning fireplaces, wood pellet fireplaces, wood burning stoves, wood pellet stoves, wood burning fireplace inserts, wood pellet fireplace inserts, gas log sets, fireplace mantels, and more. 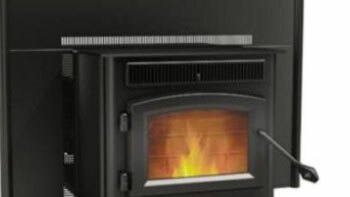 We can help guide you through the entire process of picking out the right appliance for any room in your home that is within your budget.